IFS Admit Card 2019 – Union Public Service Commission (UPSC) will release the IFS 2019 Admit Card for prelims examination in the month of May 2019. The admit card will be released on the official website i.e. upsc.gov.in. The separate IFS Admit Card 2019 for each stage of the examination will be issued. For downloading the IFS Admit Card 2019 the candidates have to mention the login credentials on the login page. IFS Preliminary Examination is scheduled to be conducted on June 02, 2019. From this page, candidates will get full information regarding IFS Admit Card 2019. The candidates can only use online mode for downloading the IFS Admit Card 2019. The admit card will be not sent by mail or post. For more information regarding UPSC IFS Admit Card 2019 check the schedule given below. 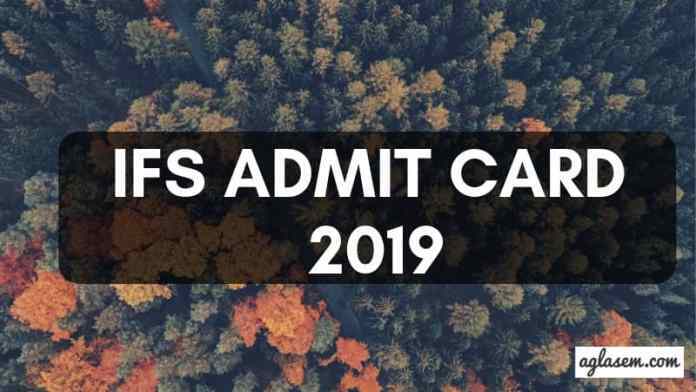 Admit Card: The UPSC IFS Admit Card 2019 will be available at upsc.gov.in. At first, admit card for prelims examination will be issued. For all the candidates it will be mandatory to carry a hard copy of the UPSC IFS Admit Card 2019. The candidates who will submit the application form on time for those only e-admit cards will be issued. Follow the steps given below for downloading the IFS Admit Card 2019. How To Download IFS Admit Card 2019? After downloading the admit card candidates should take the print out of it for future reference. Candidates can follow the steps given below for downloading the UPSC IFS Admit Card 2019. Thereafter, admit card login page will open in the new screen. In the login page mention all the login details. After filling all the details in the login page, hit the enter button. Click at the download option for downloading the UPSC IFS Admit Card 2019. Details Mentioned On The IFS Admit Card 2019? After downloading the admit card candidates should take the print out of it for future reference. 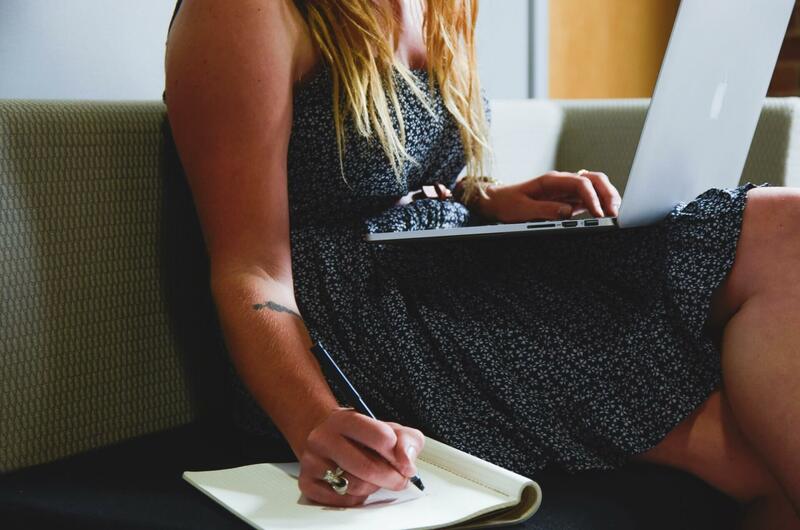 Check the details which will be mentioned on the UPSC IFS Admit Card 2019. After downloading the admit card candidates should check the details mentioned. If the admit card is not containing the same details which you have filled in the application form or if it will be containing any incorrect details then the candidates should immediately contact the commission. If a candidate does not receive his/her e-Admit Card or any other information about his/her candidature for the examination three weeks before the start of the examination, he/she should at once contact the Facilitation Counter located in the Commission’s office. The candidates having any query regarding the admit card then those should contact the commission at the below mentioned contact number. What To Carry On The Day Of IFS 2019 Exam? Candidates should carry the below mentioned documents on the day of the UPSC IFS 2019 Examination. The candidates who will not carry the below mentioned documents those will be not allowed to appear for the IFS 2019 Examination. For doing the preparation candidates must know about the exam pattern because this help the candidates to know about the subject, section details of the examination. From the exam pattern candidates got to know about exam duration, number of paper, question types etc. From below candidates can check the detailed exam pattern of preliminary, mains, interview test. Preliminary Examination – Preliminary Examination will consist of 2 paper i.e. paper 1 and paper 2. From below candidates can check the preliminary and main examination center. UPSC will have the authority to change or relocate the examination center if required. Allotment of the Examination Centres will be on the basis of first-apply-first allot. The candidates who will clear the preliminary examination by scoring minimum qualifying marks for those only UPSC IFS Admit Card 2019 For Main Examination will be issued. The main Examination is the second stage examination. Follow the steps which have been provided above for downloading the UPSC IFS Admit Card 2019. The main examination will be written the examination and it will be consist of six papers. The paper I will be of General English which will carry 300 Marks & Paper II will be of General Knowledge and will carry 300 Marks, and Paper III will be combined any two subjects will be of 200 marks. From below candidates can check the Examination Centre Of IFS 2019 Main Exam. The main examination will be only conducted in the below mention cities. At last personality test will be conducted. The qualifiers of the main examination will be called for the personality test. Admit Card for the personality test will be by the commission. Candidates can follow the steps given above for downloading the UPSC IFS Admit Card 2019. The object of the Interview is to test the personal suitability of the candidate for the Service. Personality Test is the last stage of the examination. The candidatse who will qualify the last stage those will be selected for the applied post.